I love YouTube for finding different artists sharing painting tutorials. There are so many out there. 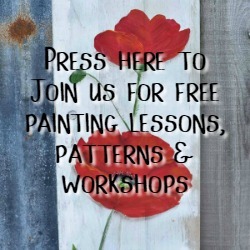 They all offer great lessons on how to paint so many different methods using various mediums. 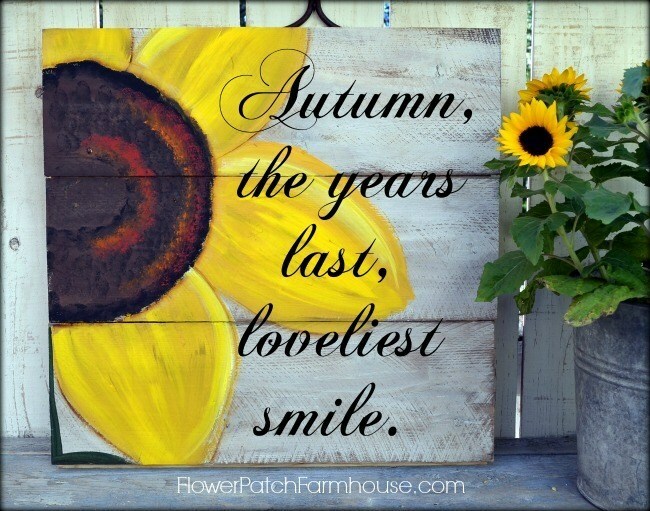 Today I want to share some sunflower painting tutorials I have personally learned from watching. 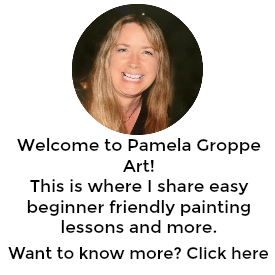 I have created a few tutorials myself which I will include links to. If you wish to save this for reference later there is a great photo at the end to PIN from. Watching different artists is a wonderful way to stretch your abilities or dive into a new to you type of painting from your home. I know I have learned so much from all the videos I have watched. So many of you have written me emails thanking me for putting my lessons out there and how much they have enjoyed learning how I paint. Truthfully, it is how I paint at the moment. I am still learning and exploring new methods and mediums also so as I morph with time my tutorials will too. 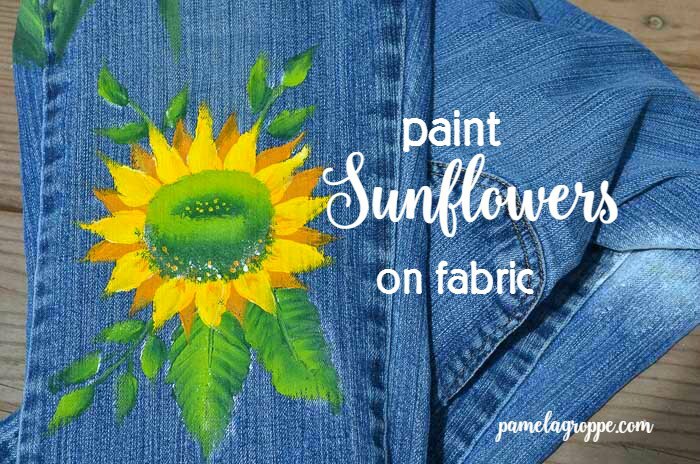 Easy to Paint Sunflower..this one does not have a video but it is so popular on my other site that I really should consider making a video of how easy it really is. after watching that again myself I noticed I really should remake it, the sound is terrible. I will put that on my list for the future. It was one of my beginning videos when I was just getting started and learning by trial and error. Now on to some other wonderful artists and their videos. Personally I can’t wait to try the one above, I think the texture is fascinating. I hope you enjoy these techniques and lessons. Even if you don’t try them, just watching them can spark ideas and get the creative ideas flowing!